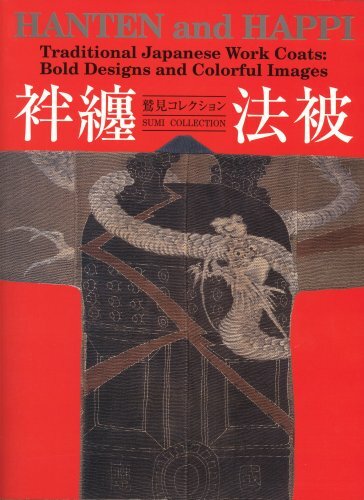 Explore Japanese Art and Craft. The Japanese sense of aesthetics has inspired the West for hundreds of years. Dan Asenlund, writer for The Japan Times, Metropolis and filmmaker explores Japanese literature and the concepts of Wabi-Sabi and transient beauty as key to understanding "boro" patchwork. The captivating "Aizome" (indigo dye) has been the favorite color of the Japanese for hundreds of years. Learn more about the dying process, weaving techniques and the organic qualities of indigo. What is "Boro" and what is it with these textiles that makes people patch them up over and over again? 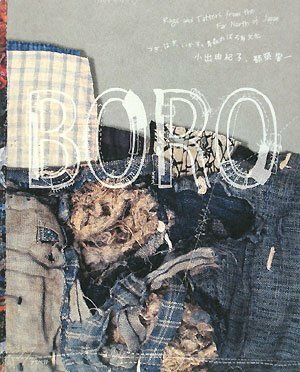 Learn about the history of cotton in Japan and understand what has made boro so valuable.